991 Tags. Tagged under Yu-Gi-Oh! and Yu-Gi-Oh! (Meta). Monster Cards represent monsters that players battle against each other or directly against either player during the Battle Phase. 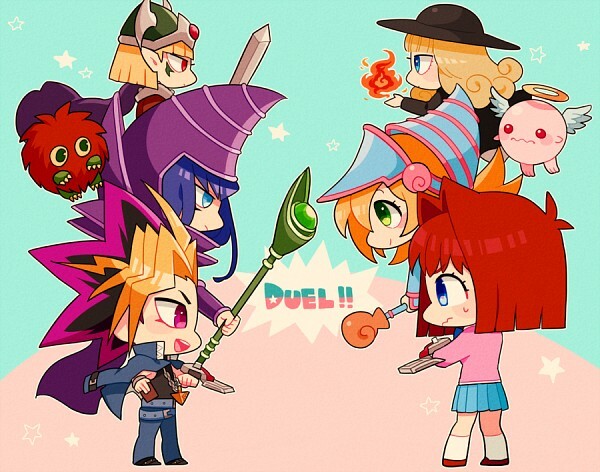 Monsters are the main focus of Duel Monsters. Monster Cards are differentiated by their names.